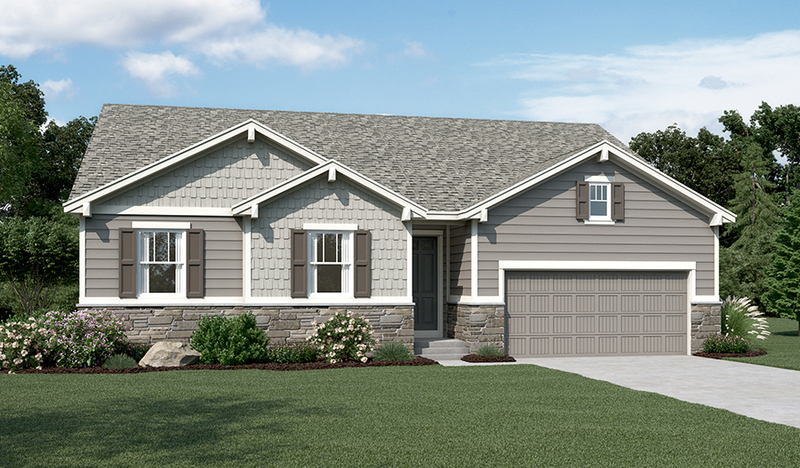 Highlights of the ranch-style Decker plan include a private study, a spacious great room and an impressive corner kitchen with a walk-in pantry, center island and comfortable nook. The elegant master suite boasts a private bath with optional double sinks and an expansive walk-in closet, and the generous second bedroom and full bath are perfect for family or guests. 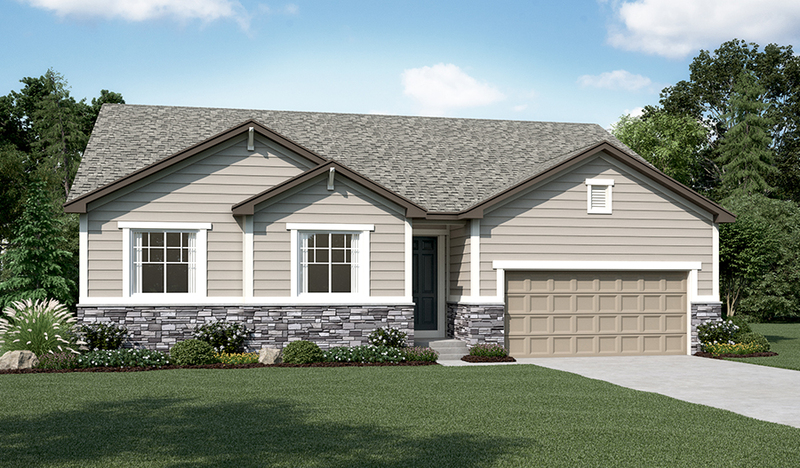 Abundant personalization options, including a gourmet kitchen, sunroom, finished basement, covered patio and 3-car garage truly allow you to make this home your own.